Did you know that according to Google 46% of searches made now have a local intent? Local SEO refers to the process of optimising your online presence for searches made in your local area or looking for results based on location. 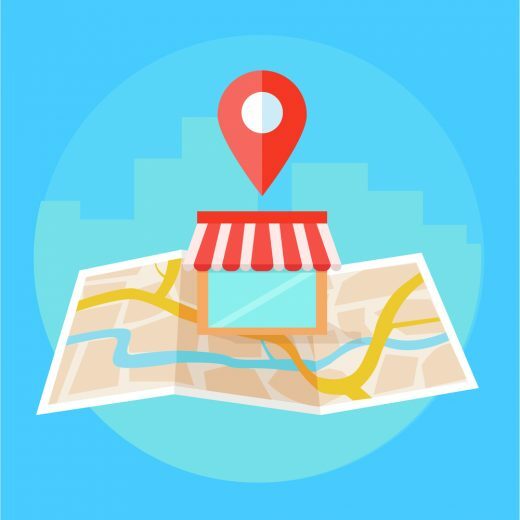 Here are 5 handy tips to improve your websites local SEO today. A citation is any reference online to your business information such as address, phone number and business name. Citations can help local searchers find your business as well as make a significant impact on your search engine rankings. Google My Business is the first site you should list your business on however Facebook, Yelp and Bing should also be on your checklist. Local link building should be the focal point of any local SEO campaign, it is important to have a high number of quality and relevant local backlinks. This can include local newspapers, nearby businesses and publications. Schema markup is often overlooked when creating an SEO strategy however is vital to success and should be utilised wherever possible. It is code that is added to the website to help search engines return useful information to the users. This will help your search result to stand out and improve your click through rate. Reviews on major platforms such as Google, Yelp, Facebook and Trust Pilot are great for any business as they are a positive reinforcement of why a prospect should choose you over your competitors. However they are also great for SEO! Add your review sites to your email signatures, social channels and website to encourage your clients to give you a review! Although this may not be something you can action today, responsive websites are a must! When looking for local results most people are using their mobile phones as they are on the move. If a user lands on your website and cannot easily get to the information they need you would have lost yourself some business. If you would like to find out more about responsive websites get in contact today!